Alot of our beloved brothers and dear sisters have made 4 rakaat sunnah before Isha as a part of Deen and they call it Sunnah or rather Sunnat Ghair Muwakkada. 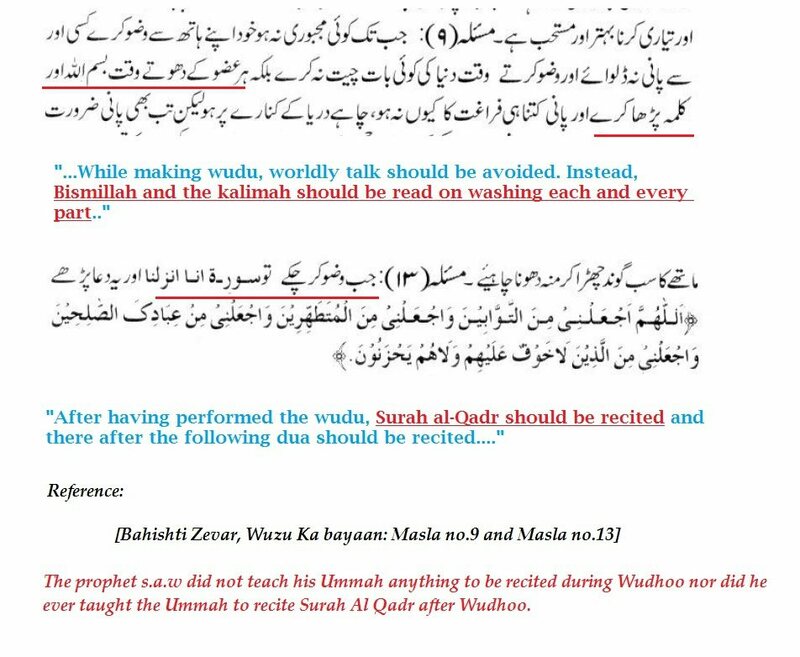 We know that Sunnat Ghair muwakkada is the sunnah which the prophet s.a.w didnt do regularly. That means if these 4 rakaat are Sunnat Ghair Muwakkada then Surely there should be just one proof atleast to show that the prophet sal Allahu alyhi wasallam prayed these 4 rakaat but wallahi there is not a single hadeeth with Sahi or Hasan chain which even indicates that the prophet sal Allahu alyhi wasallam offered 4 rakaat sunnah before Isha fard. Im unable to translate Aimatnal makhtoota for now so please pardon me. With this statement he has basically dismissed the position of nearly all of the hanafi fiqh which holds the view that the prophet s.a.w prayed 4 rakaat sunnah ghair muwakkada. You can see how he added the exception before maghrib. 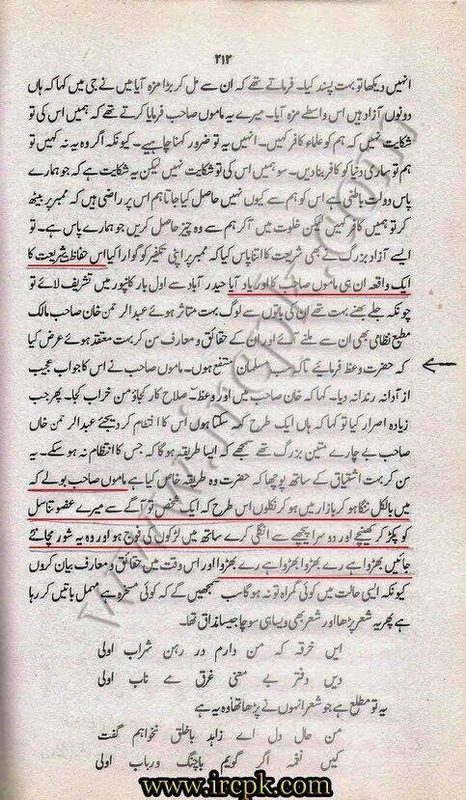 The hadeeth of Sahi Al Bukhari which mufti Taqi Usmani used is narrated by Abdullah bin Mughaffal Al-Muzani. Now the same Sahabi narrates another similar hadeeth which is mentioned in Sahi Al Bukhari. The Prophet , said, “Perform (an optional) Salat (prayer) before the (compulsory) Maghrib prayers.” He (repeated it thrice) and the third time, he said, “Whoever wants to offer it, can do so,” lest the people should take it as a Sunnah. The exact same sahabi makes it clear that there is a nafal prayer before maghrib salah and he did not give any exception to maghrib Salaah but mufti taqi usmani used a hadeeth narrated by the exact same sahabi and gives an exception to the maghrib salaah. Its like Justifying something that has no proof any where and leaving out something that has proof from the same proof that one has presented. The nafal before maghrib salaah has its daleel and the 4 rakaat Sunnat ghair muwakkada has no daleel. There is no exception for maghrib salaah in this hadeeth at all and the daleel provided by him applies to the nafal before maghrib salaah as well. It does not have any exception for maghrib salaah either which negates the majority of the position of hanafi fiqh. Allaah knows best. However my brothers and sisters, if im wrong then i need to be corrected on this issue with proofs from Quran and Sunnah but if im right then it is the right of truth and the right of your own nafs to accept the truth. May Allaah keep us united on the path of Quran and Sunnah and may Allah open up our pathways as we strive in his cause to spread Islam. Ameen.